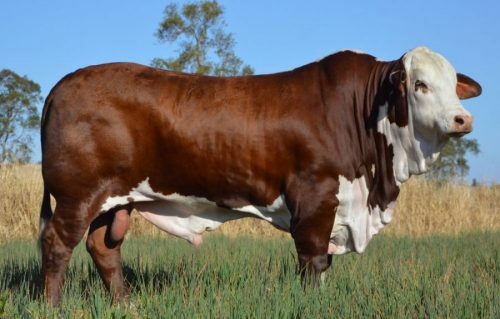 This years National Braford Sale will be held on the 9th September 2019, at CQLX Gracemere. Number Nominations are due in by 1st May 2019. Pompes Hair Samples are due in also by the 1st May 2019. Pedigree Nominations are due in by 1st July 2019.